Cpl. 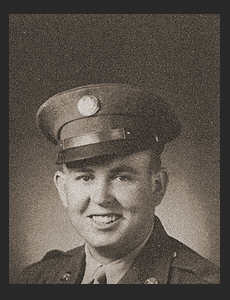 Harold N. Cosgrove, son of Mr. and Mrs. F. W. Cosgrove, graduated from Wilson High School. Entered service in 1941, trained in Camp Robinson, Ark. ; served in Algeria, Africa; duty in Houston, Texas. Awarded ETO Ribbon, Good Conduct Medal.